Sanders the Next Domino to Fall On Packers' Coaching Staff ~ The Bucky Channel - The World of Sports from Wisconsin's Perspective. Just days after Mike Stock was forced to retire, another coach was let go from the Packers staff. Defensive coordinator Bob Sanders has been relieved of his duties after three years on the job. Sanders first came to the Packers in 2005, as he was a buddy of then defensive coordinator Jim Bates. When Bates was considered but passed over for the head coaching job in 2006, he chose not to return to head the defense. Sanders was sort-of kinda viewed as Jim Bates-lite, so he was promoted. The Sanders firing was first reported at NationalFootballPost.com, who at publishing time only have a sentence or two about the news. But it's a site written by former Packers staffer Andrew Brandt, so I suppose it's legit. The question now becomes who will fill Sanders's position. Could it be Winston Moss? Romeo Crennel or Gregg Williams? Mike Nolan? 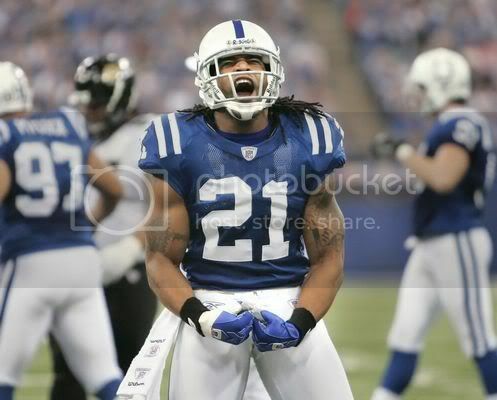 Bob Sanders? Whoever it is, this was a move that needed to be made, and hopefully a new face and help restore success to the Packers defense.